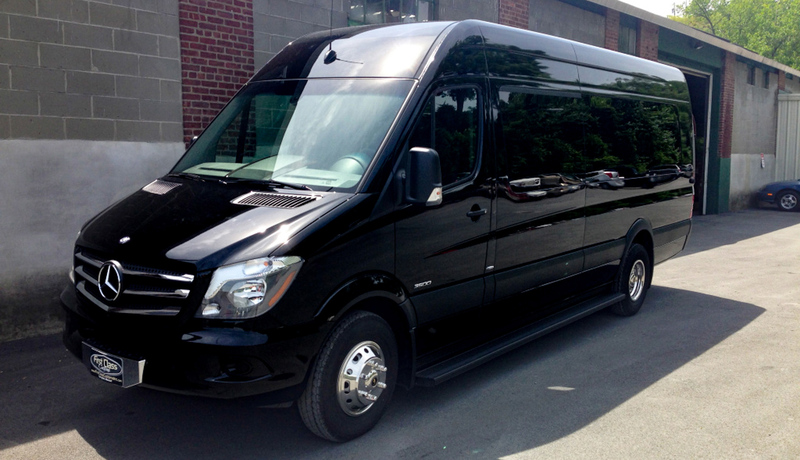 Premiere Transportations Mercedes Sprinter Van is the perfect way to move your small group. 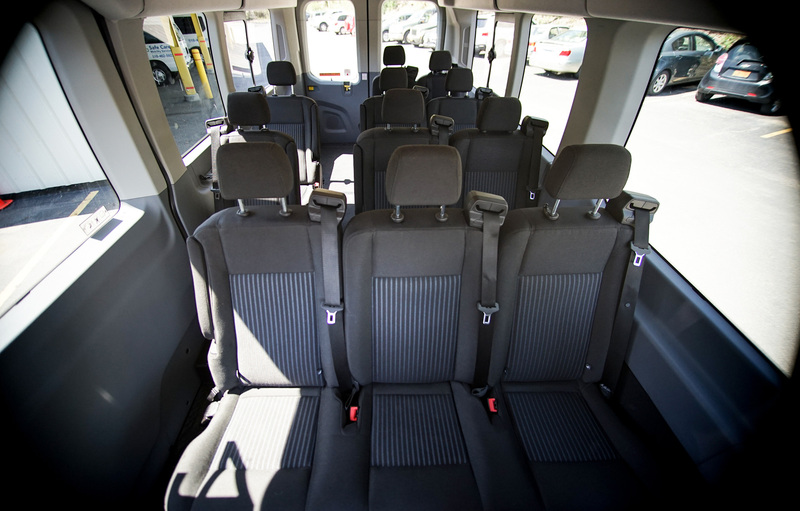 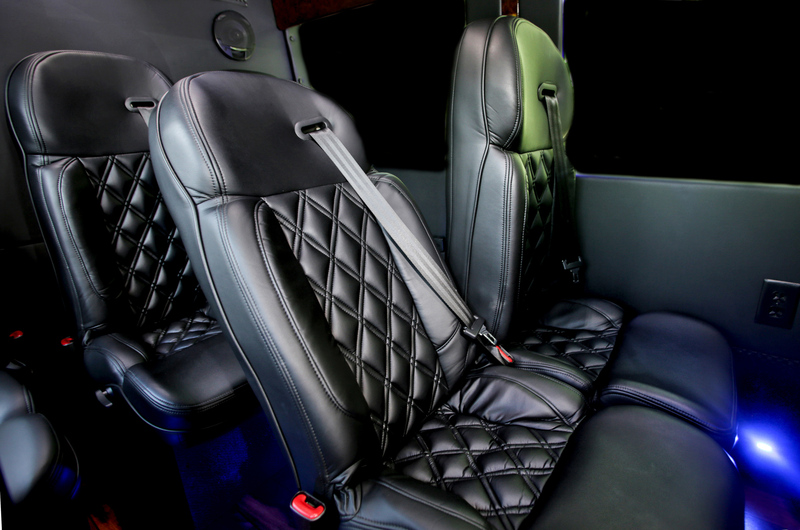 The Executive Transporter can easily fit up to 12 passengers in comfort and style, with luggage. 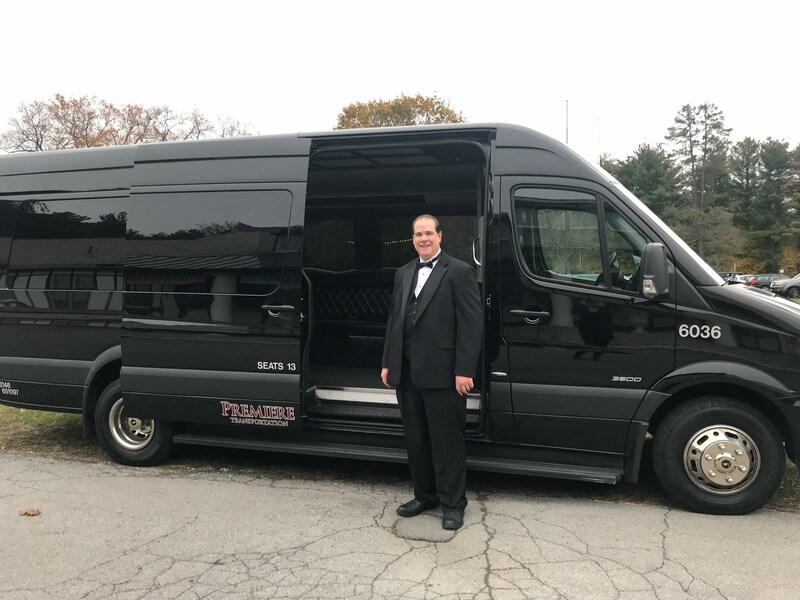 Call today to reserve this vehicle for your trip. 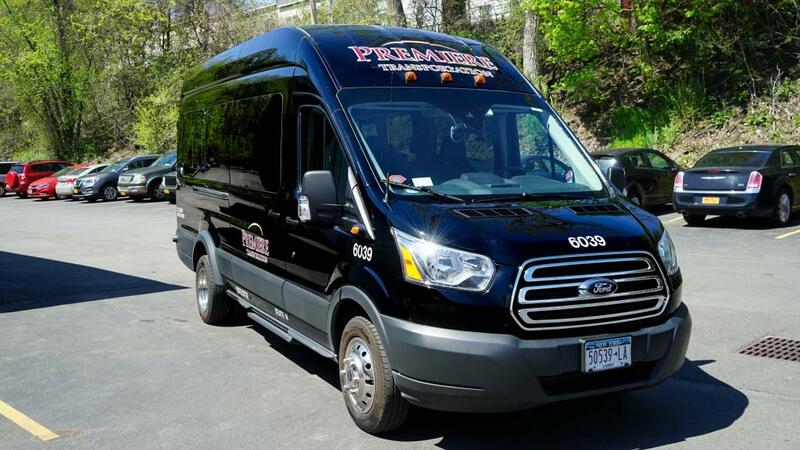 Perfect for group tours, wine tours, brewery tours and any type of transportation service. 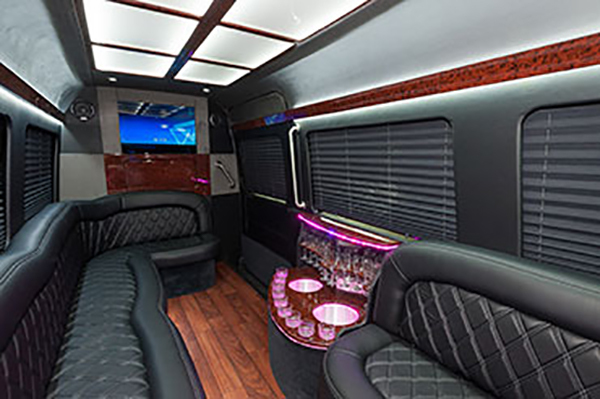 12 Passenger Mercedes Limo Van. 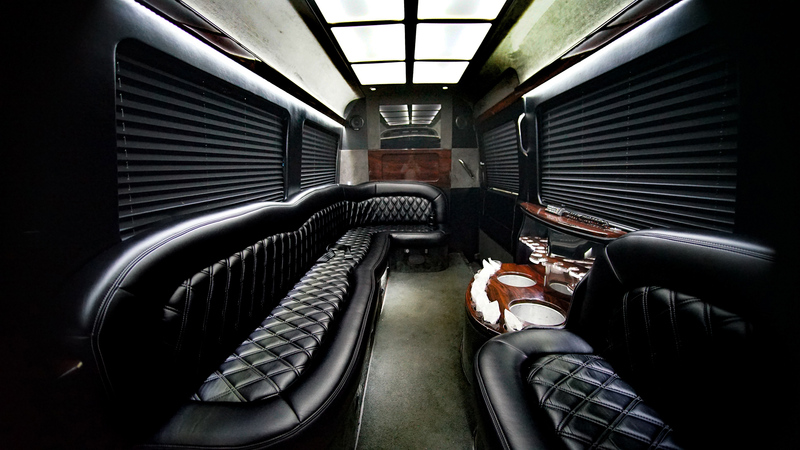 Perfect for Wedding Transportation, Prom Transportation much more. 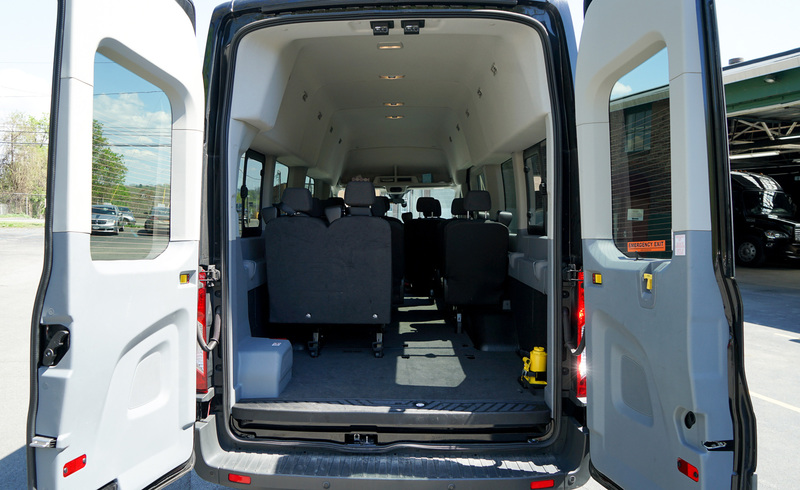 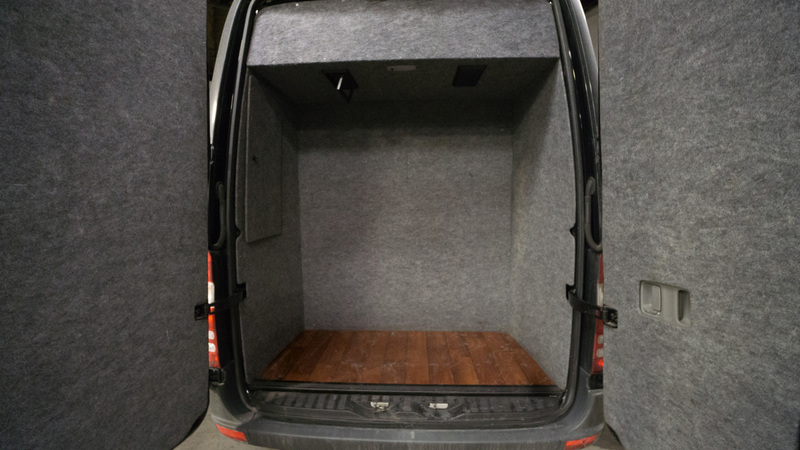 8-13 Passenger High Top Transit Van. 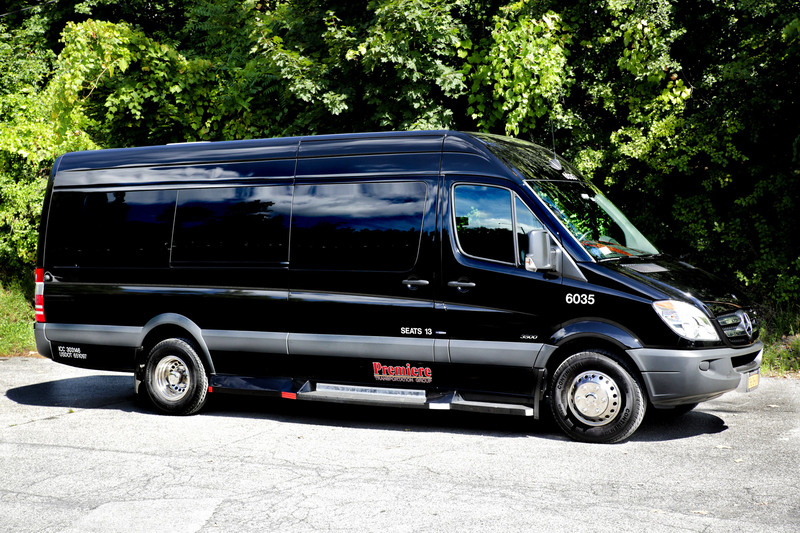 Perfect for sports team transportation, group transportation and more.